If you aspire to play a role in the future of the events industry, the IFEA Festival Management Summer School is the place you want to be. It is an exciting learning environment, combining academic teaching and best-practice lectures by event professionals with fun, hands-on, behind-the-scenes experience at the world’s leading street theater festival, the Fira de Tarrega. marketing and branding, and tourism/city relations. on-site production handling are covered . Lecturers and speakers include former and current CEOs, programmers, and marketeers of multi-purpose city celebrations, fringe festivals, classical music festivals, historical reinactment events, and other, as well as artistic producers of the Fira de Tarrega. WHO ARE THE PROGRAMME CURATORS ? 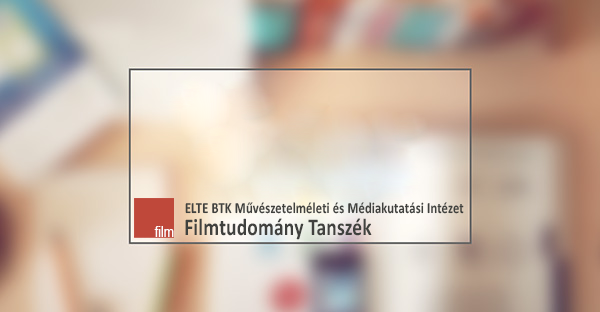 The summer school is hosted by the International Festivals and Events Association in Europe. Programme curators are Allan Xenius Grige, Chairman of the Board of IFEA Europe and lecturer of Tourism, Event Management, and Experience Economy at Copenhagen Business School, Colm Croffy, CEO of the Association of Irish Festival Events, and William Culver-Dodds, consultant and formerly CEO of Harrogate Festivals. To be eligible for acceptance, you must be enrolled in a bachelor or masters programme at a participating university or equivalent educational institution. Your primary field of study should be Service Management, Event Management, Tourism, Cultural Management, or similar. You must complete and submit the application form prior to April 1st, 2013. Your application must be accompanied by a personal letter of motivation, a proof of your field of study, and a letter of recommendation from your school. The selection committee will notify you of your acceptance no later than May 15th, 2013. There is no application fee, but the participation fee, once accepted, is € 300. (This will include official bus transfers to and from camps and school, accommodation by camp site only) The fee must be paid in full by June 1, 2013. The fee is subject to partial refund in case of later cancellation, as specified in the enrolment contract which will be forwarded upon acceptance. WHAT LEVEL OF PARTICIPATION IS REQUIRED OF ME? If selected, you should arrive prepared to briefly present a festival/event that you have researched, have worked at, or are otherwise familiar with. (Further specifications upon acceptance). You should also read (a limited number of) research papers and other topic-relevant texts in advance. These will also be sent to you around three weeks before programme start. 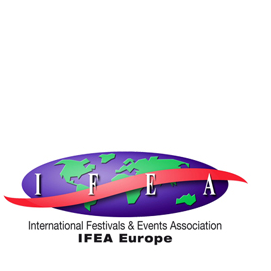 Yes, IFEA EUROPE will issue a Certificate of Participation with mentioning of the academic topics covered, and particular details of your individual research and presentations. You must complete and submit the application form (below) prior to April 1st, 2013. Your application must be accompanied by a personal letter of motivation, a proof of your field of study, and a letter of recommendation from your school.